Established in 2001 in Wilmington, North Carolina, Warehouse Skateboards acts as a targeted niche version of Amazon, specializing in providing top skateboard and related merchandise to customers across the globe. 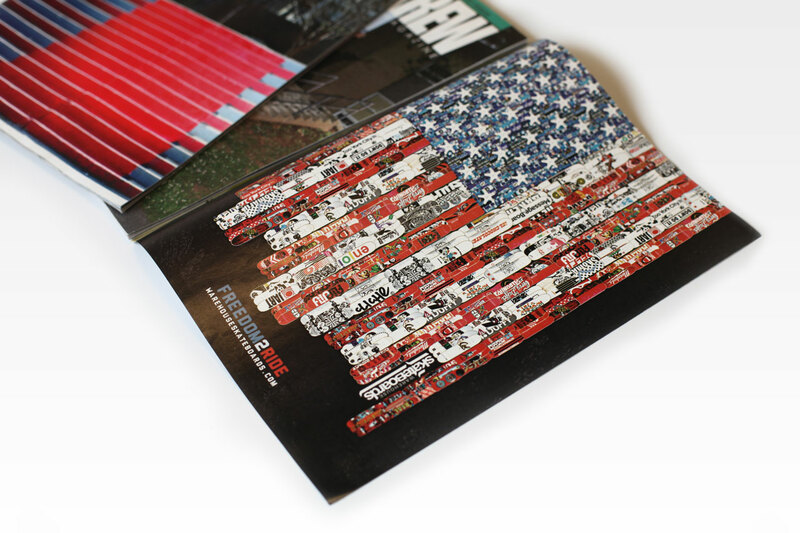 The biggest brands in skateboarding occupy Warehouse Skateboards’ inventory, including Sector 9, Almost, and Landyachtz. Run by a team of go-getters and industry trend-setters, Warehouse Skateboards has led the charge in ecommerce innovation across platforms like Amazon and eBay, and strives for excellent customer experiences. How does one establish authority in a broad world of ecommerce, and among hundreds of potential retailers? For Warehouse Skateboards, the answer was to create a comprehensive marketing strategy and to use it in order to cultivate the consumer experience into something positive and rewarding, every time. 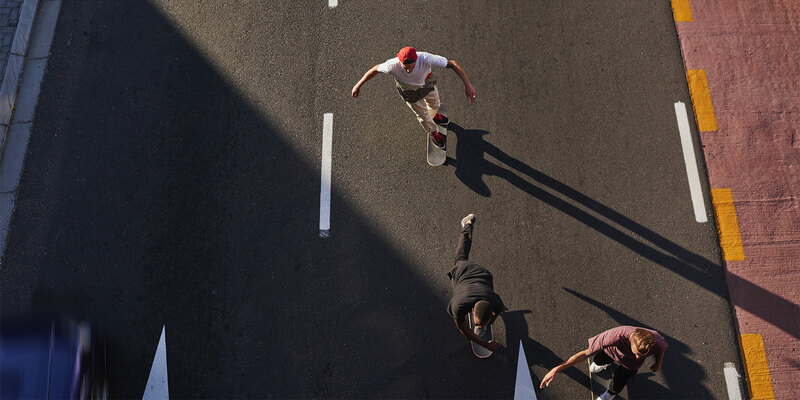 For the skateboard supplier, this meant a focus on packaging and print media, SEO and content marketing, constant website development, as well as email and social media campaigns. 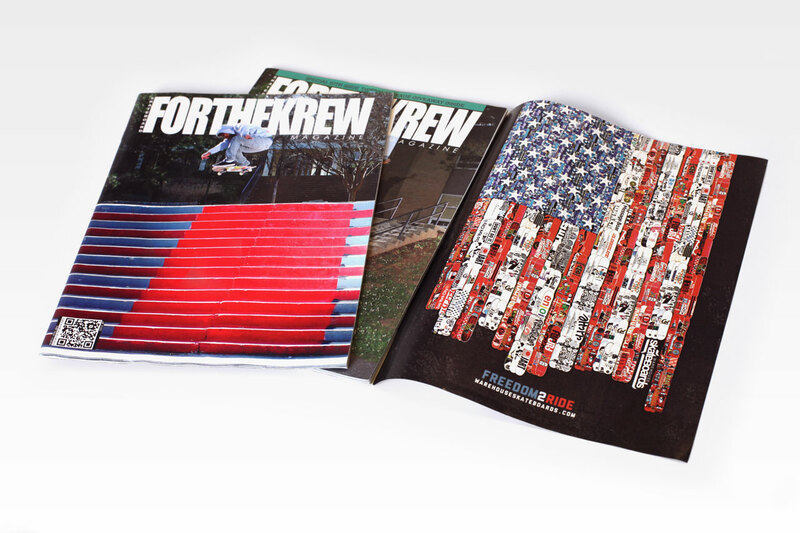 At first, we focused advertising budgets on print ads for leading skateboarding publications like Focus, FTK, and Concrete Wave magazines to spread the word on Warehouse Skateboards’ product lines and brand. As digital advertising grew more prominent, we worked with the company to funnel more of its resources into those outlets and focused branding on other deliverables that would arrive with ordered items and give each customer a more personalized experience. 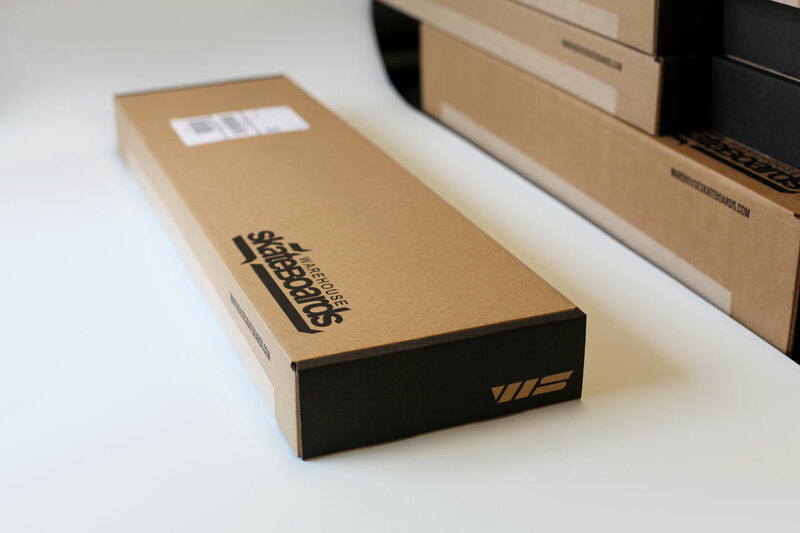 One major facet of this campaign was encapsulated by the design of the skate company’s boxes. 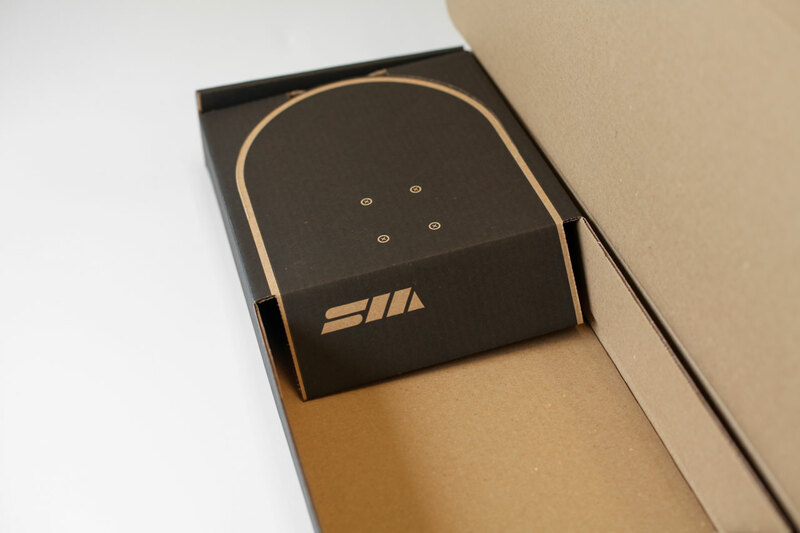 Drawing on influencers in related industries, Sage Island’s design team emulated aspects of shoeboxes made by Nike, Hurley and Adidas to create a custom experience for each customer receiving a completed skateboard. 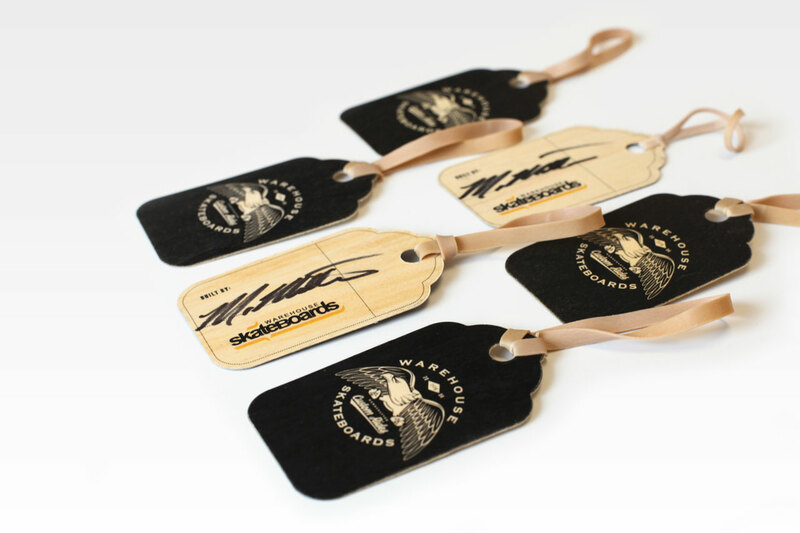 To top it off, the employee that builds the complete skateboard also leaves a signed hang tag and places a few stickers in the box for the customer to find upon arrival. This continues the tradition of personalization even though the consumer never sets foot in a physical shop. 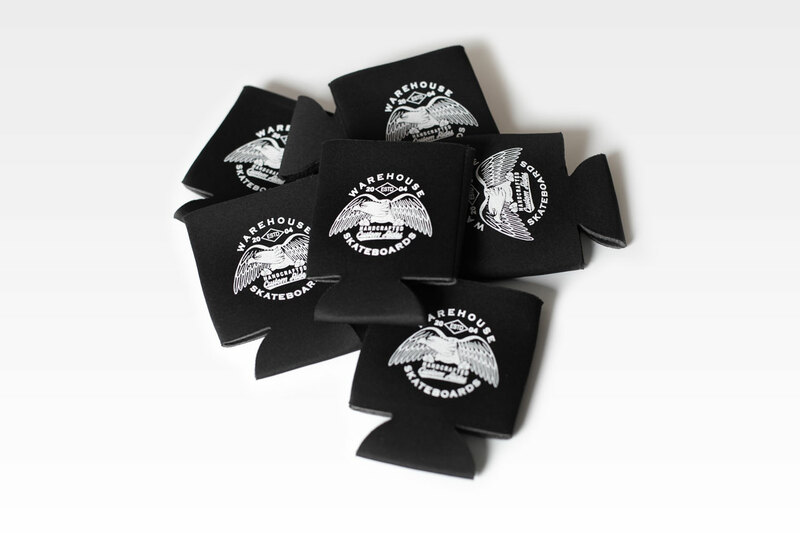 The apparel, koozies, stickers, patches, rubber stamps, and more were created with both the customers and employees in mind, creating a more solid sense of community and identification with the Warehouse Skateboards brand. 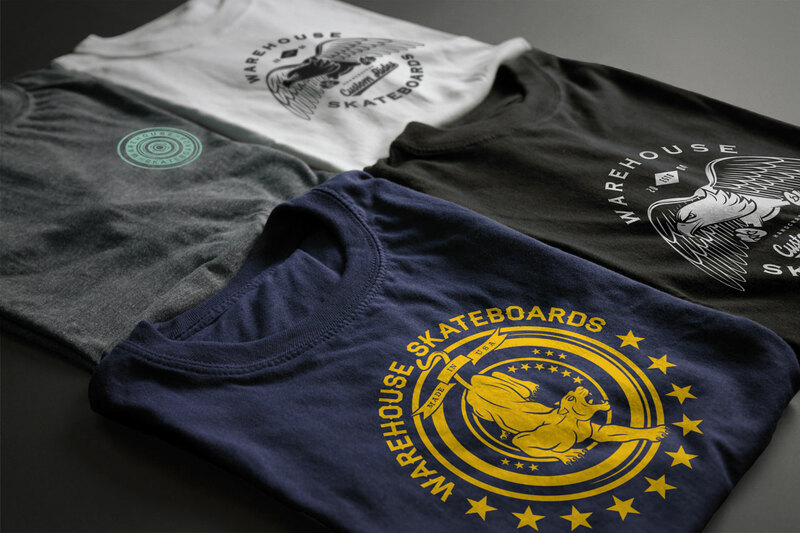 To establish Warehouse Skateboards as a go-to skateboard and accessories supplier, one of our initial online strategies was to make its presence prominent enough to compete with leading vendors with established customer bases. 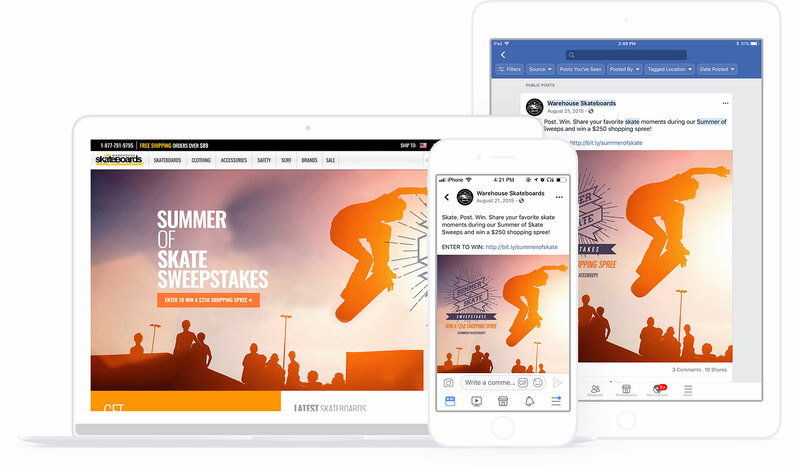 For this goal, we started by crafting an engaging website design that would appeal to consumers who were focused on the latest skate products. After years of managing a masonry grid view, the holiday season of 2014 began a shift toward what users see today. 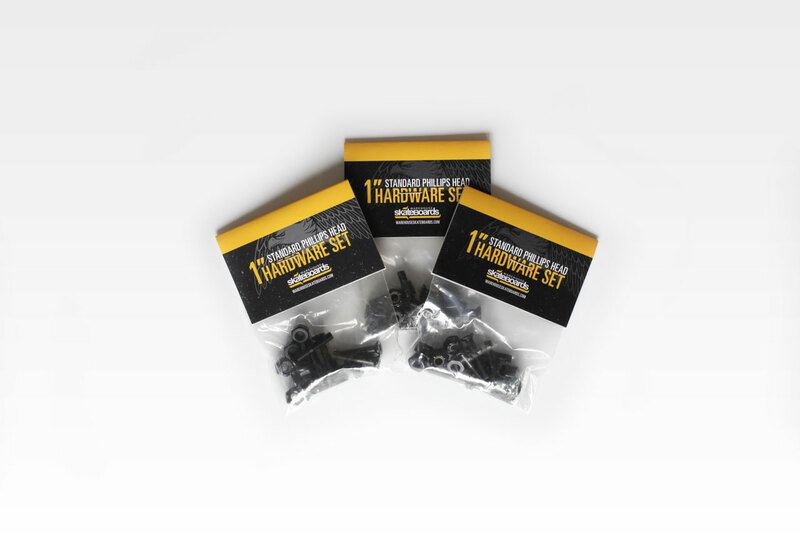 In addition to refocusing on displaying more products and live updates to the company blog, we simplified the design to include more white space, which in turn brought the product images into sharper relief on the overall view. Perhaps most importantly for such a large retail website, we made sure that the website refinements made the final product mobile responsive and still user-friendly, so devoted customers could shop no matter where they were. Email marketing can be a gamble for businesses to utilize, simply because there is a fine line between too many ineffectual email and too few impactful ones being sent to the working database. For Warehouse Skateboards, targeted emails continue to be sent only to those who have purchased through the website in the past. This way, sales and deals or promotions are offered first to returning customers and the emails establish a rewards system for loyal Warehouse Skateboards followers to keep them coming back for future specials. When we established this strategy for the company, we created a custom template for shoppers to stay in the loop on latest arrivals to the inventory, new sales, and brands, it created another fact to the brand identity. It was a layout and design unique to the company, something its subscribers could identify and look forward to once they knew that those emails would bring in offers and information to them because of their past interactions with the brand. 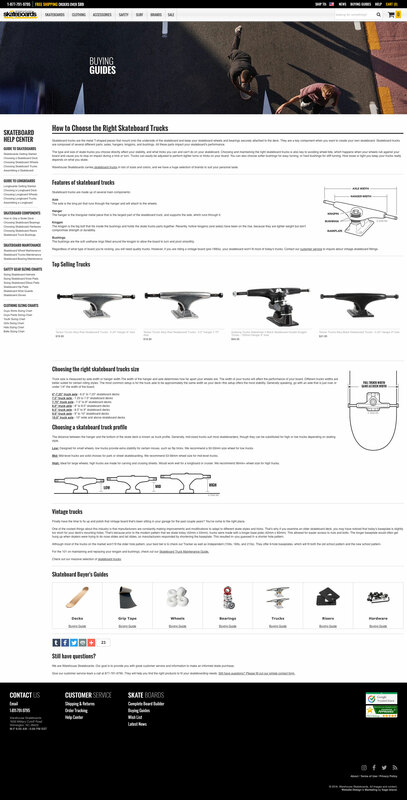 Like most other retailers, Warehouse Skateboards took to social media to help promote its online presence and sales through targeted advertising, regular posts that established its knowledge on the industry as well as popular items in inventory, and even contests or giveaways to entice new and existing followers to interact with its accounts. Using Facebook, Twitter and Instagram primarily, Warehouse continues to engage with the skateboarding community and promote its special offers on popular brands available for purchase online. These platforms have also proven useful in engaging followers with contests, two of which have become annual events because they were so popular in their first year: Go Skateboarding Day and Santa’s Wishlist Giveaway. Sage Island’s team is proud to have had a hand in the continued success of a locally based business by continually changing our strategies to fit the needs of new and loyal return customers. As Warehouse Skateboards keeps providing skaters of all ages and skill levels with the best products on the market, we’ll continue to monitor the progress of our efforts in social media marketing and website design and maintenance. So far, the outlook is positive, and just keeps getting better.